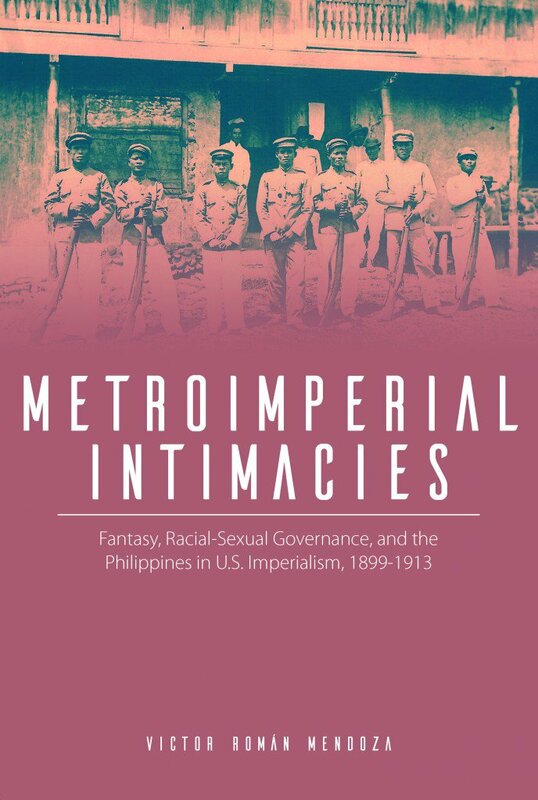 In Metroimperial Intimacies Victor Román Mendoza combines historical, literary, and archival analysis with queer-of-color critique to show how U.S. imperial incursions into the Philippines enabled the growth of unprecedented social and sexual intimacies between native Philippine and U.S. subjects. The real and imagined intimacies—whether expressed through friendship, love, or eroticism—threatened U.S. gender and sexuality norms. To codify U.S. heteronormative behavior, the colonial government prohibited anything loosely defined as perverse, which along with popular representations of Filipinos, regulated colonial subjects and depicted them as sexually available, diseased, and degenerate. Mendoza analyzes laws, military records, the writing of Philippine students in the United States, and popular representations of Philippine colonial subjects to show how their lives, bodies, and desires became the very battleground for the consolidation of repressive legal, economic, and political institutions and practices of the U.S. colonial state. By highlighting the importance of racial and gendered violence in maintaining control at home and abroad, Mendoza demonstrates that studies of U.S. sexuality must take into account the reach and impact of U.S. imperialism. Victor Román Mendoza is Associate Professor of Women’s Studies and English, with appointments in the Department of American Culture, the Asian/Pacific Islander American Studies Program, and the Center for Southeast Asian Studies.